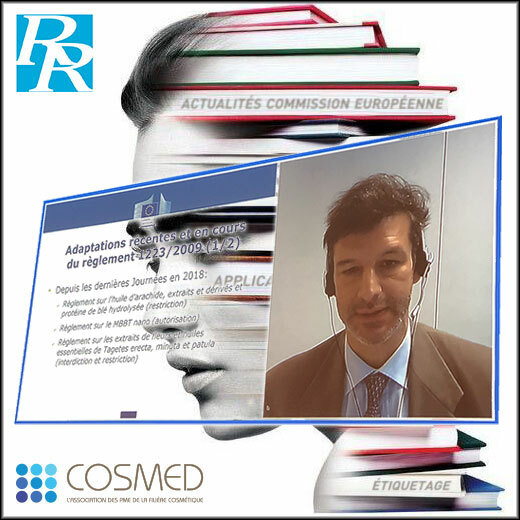 As usual, Salvatore D’Acunto, Head of Unit - Health Technologies and Cosmetics of the European Commission, spoke at the Regulatory Meetings organised by Cosmed on 21 March 2019, to present the progress of cosmetic regulatory dossiers. No big announcement, but the work that has been going on for several years is still ongoing. As it celebrated its fifth anniversary last summer, the Cosmetics Regulation still need to be adapted to technical and scientific progress, said Salvatore D’Acunto. Concerning the draft Regulations to come, four were voted by the Standing Committee on Cosmetic Products in December 2018.